With thanks to Julia Heys, Marketing Executive, VisitAberdeenshire. 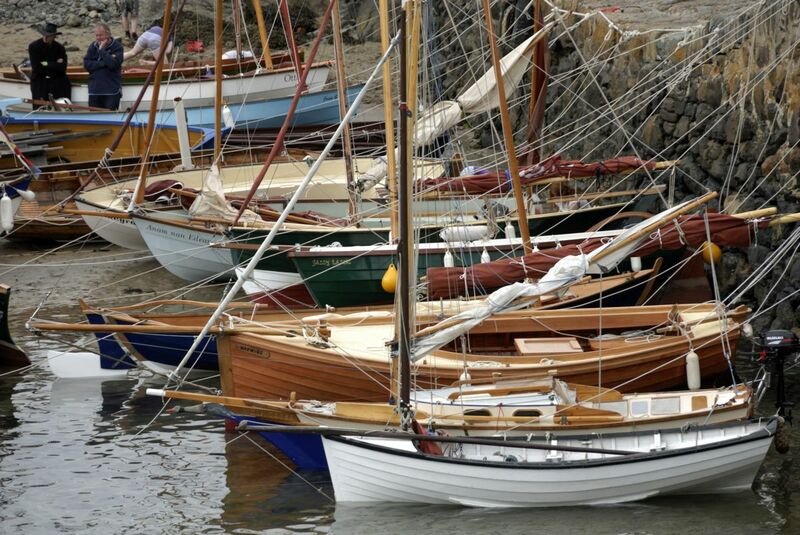 Aberdeen Festivals has announced the addition of the Scottish Traditional Boat Festival in Portsoy to further strengthen its portfolio of local member festivals. Aberdeen Festivals, set up in 2014 to collectively promote festivals, develop audiences and strengthen the cultural sector, has welcomed the Scottish Traditional Boat Festival to its ranks. The renowned festival, which takes place from 24-25 June 2017, will join 10 existing and diverse festivals including; SPECTRA, Aberdeen Jazz Festival, Look Again, May Festival, Aberdeen International Youth Festival, TechFest, True North, North East Open Studios, DanceLive and sound. In its 24 year history, the Scottish Traditional Boat Festival has become well known locally and internationally as it uniquely showcases the local marine and cultural heritage of North-east Scotland. The annual festival reports on average 16,000 visitors each year with a high proportion of international attendees. Festivals in the Aberdeen Festivals group have consistently reported significant increases in audiences and ticket sales. In February this year, SPECTRA welcomed 63,000 visits, up by 28,000 on 2016 whilst Aberdeen Jazz Festival, which took place earlier this month, has already reported a 100% increase in ticket sales. Aberdeen Festivals has to date secured private sponsorship from energy company, Nexen, major funding from VisitScotland’s Growth Fund along with ongoing support from VisitAberdeenshire, Aberdeen City Council and Aberdeenshire Council. The group recently secured an E Award, organised by EventIt, for its excellence in digital marketing. For more information about Aberdeen Festivals, please visit www.aberdeenfestivals.com.